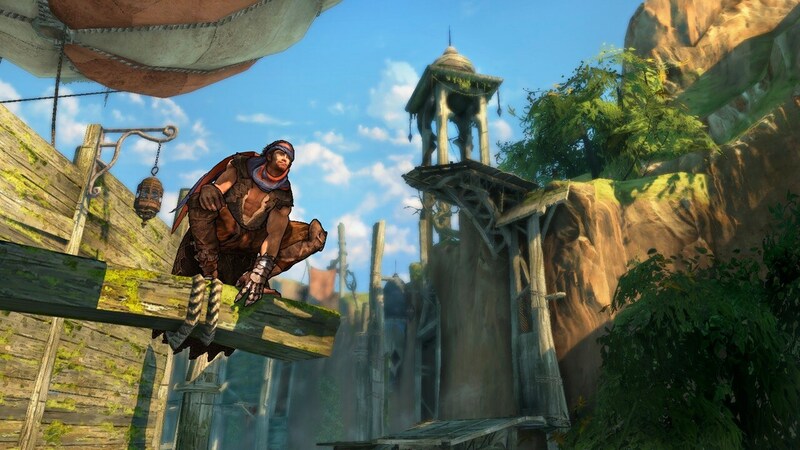 The critically acclaimed franchise returns with a new storyline an and epic open world to explore. 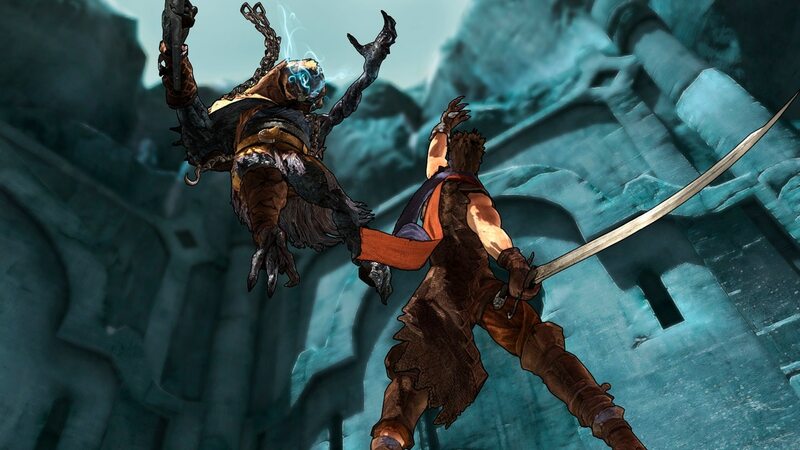 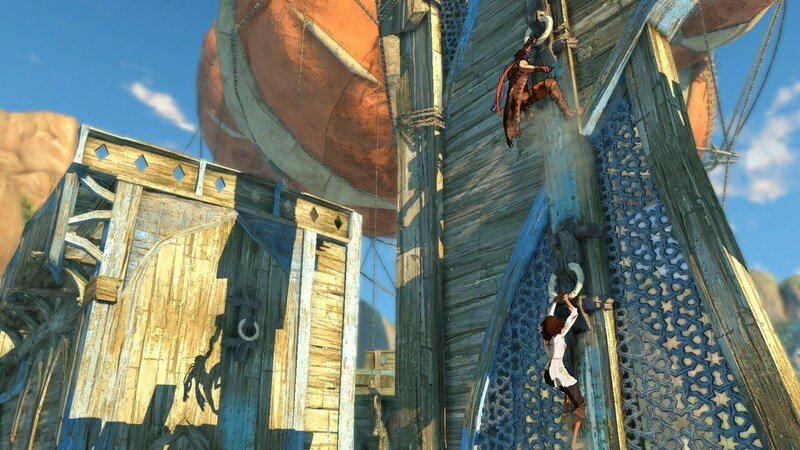 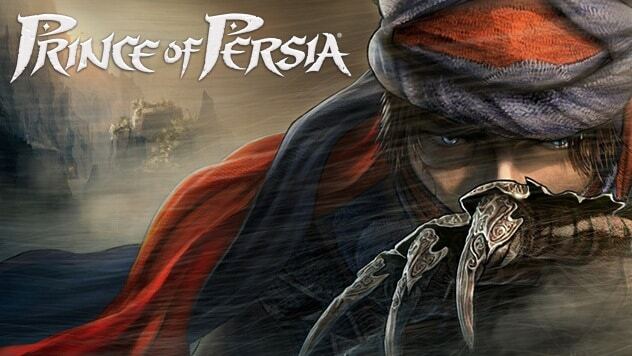 The critically acclaimed Prince of Persia franchise returns with an all-new epic journey. 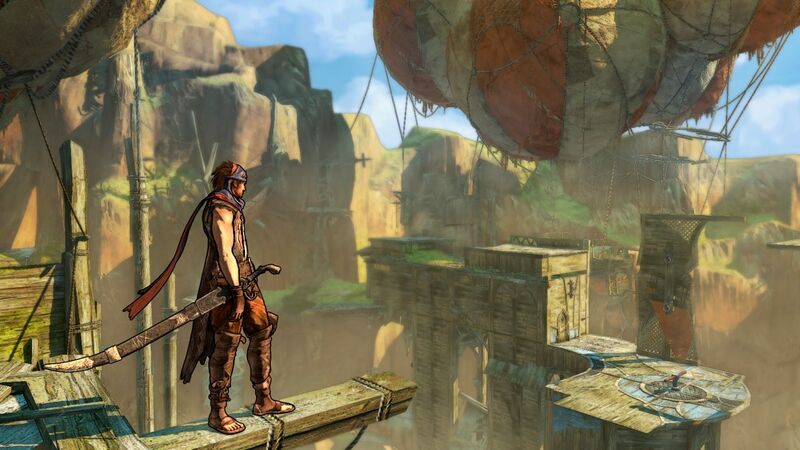 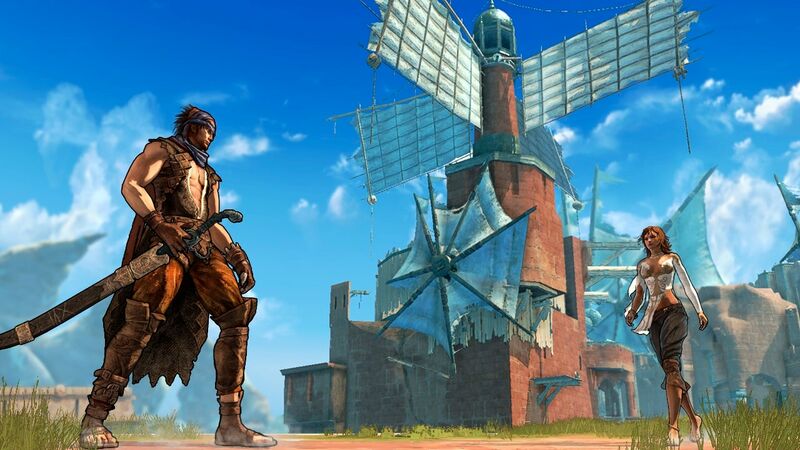 Built by the same award-winning Ubisoft Montreal studio that created Assassins Creed, Prince of Persia has been in development for over three years to deliver a whole new action-adventure gaming experience to consumers. 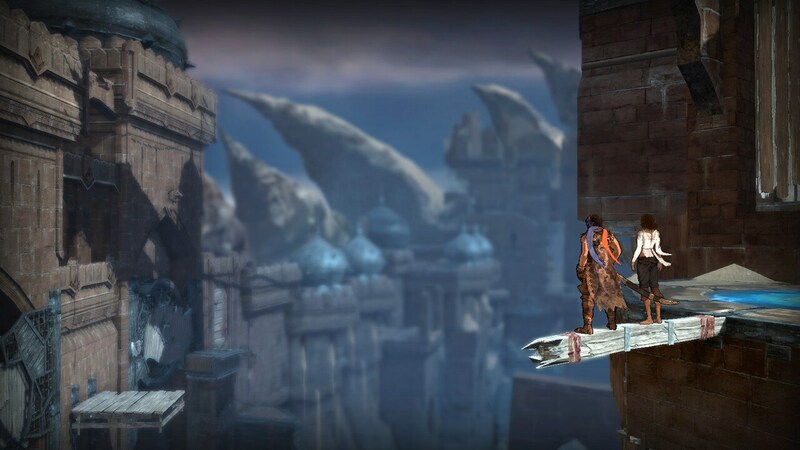 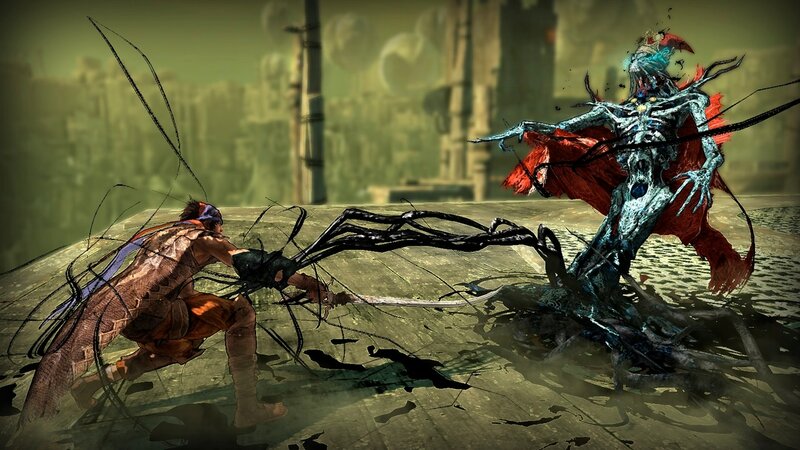 With a whole new Prince, storyline, open world environments, combat style, signature illustrative graphical style and the addition of Elika, a deadly new ally, Prince of Persia brings the franchise to new heights. 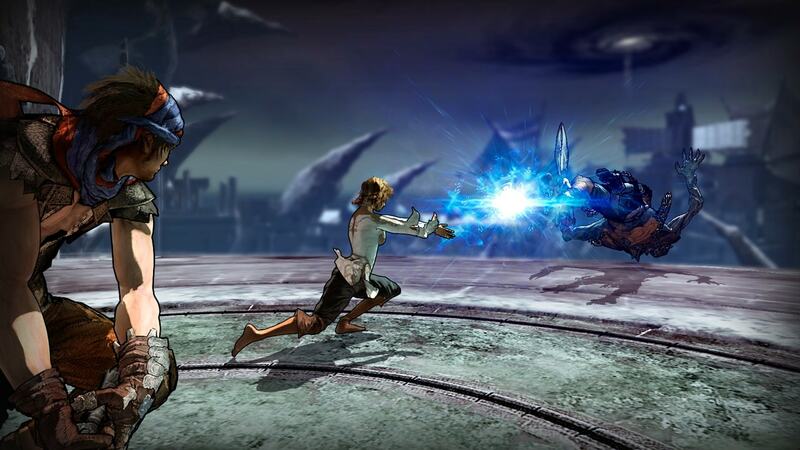 History’s greatest ally is revealed in the form of Elika, a dynamic AI companion who joins the Prince in his fight to save the world. 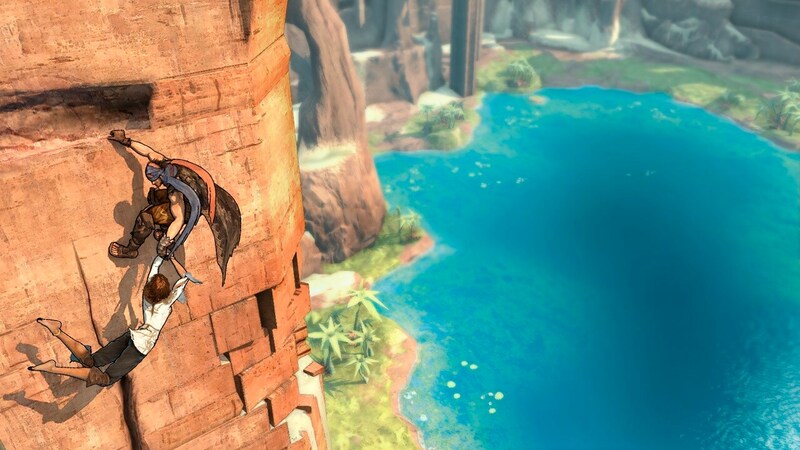 Gifted with magical powers, she interacts with the player in combat, acrobatics and puzzle-solving, enabling the Prince to reach new heights of deadly high-flying artistry through special duo acrobatic moves or devastating fighting combo attacks.